NEWS – National Geographic is back with another limited series in the same style as the Mars series I told you about last fall. This time the show isn’t about outer space, it’s about the internet in the 90s when regular people like you and I first started learning about the World Wide Web, @ symbols, and more. 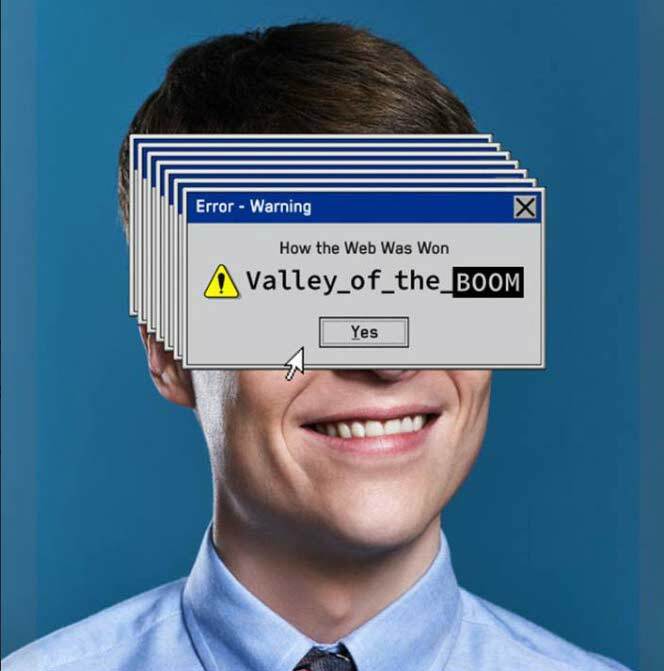 The show is called Valley of the Boom and it is a “mostly” true account of the days before there was a Google, Facebook, or YouTube and when a little web browser called Netscape that started the browser wars. 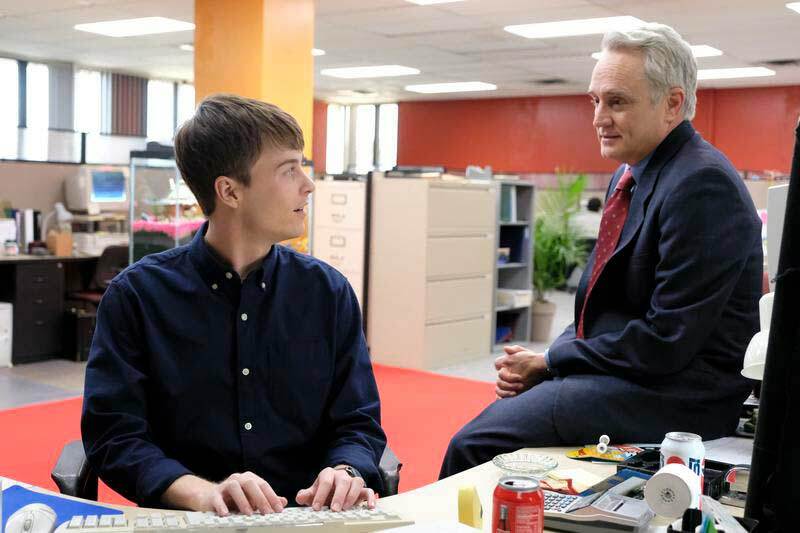 Just like MARS, Valley of the Boom mixes a scripted storyline with actors like Bradley Whitford, Steve Zahn, and Lamorne Morris, with short documentary segments with the actual people that these actors are portraying. The series shares behind the scenes stories that happened during the dot-com tech gold rush and for nerds like me, this series is an entertaining trip down memory lane not long before The Gadgeteer was just starting getting started. Valley of the Boom is a six-episode series that started last Sunday. Two episodes are available to stream right now and two more will be released each Sunday for the next two weeks. Head over to nationalgeographic.com to watch now.